Should sleeve and bypass procedures still be performed in 2015? I discover, without much surprise I might add, the latest WHO figures showing that infantile obesity is reaching alarming levels throughout the world. 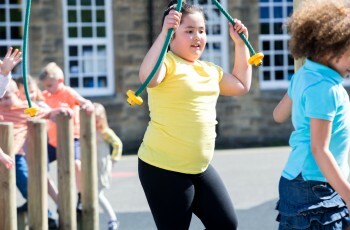 It is now estimated that 41 million children under five are overweight or obese in 2014. Especially hard-hitting, the epidemic has exploded in developing countries, particularly Africa and Asia, so much so that obese children are now more numerous in these countries than in developed countries.